and our group is prepared to support growth opportunities. 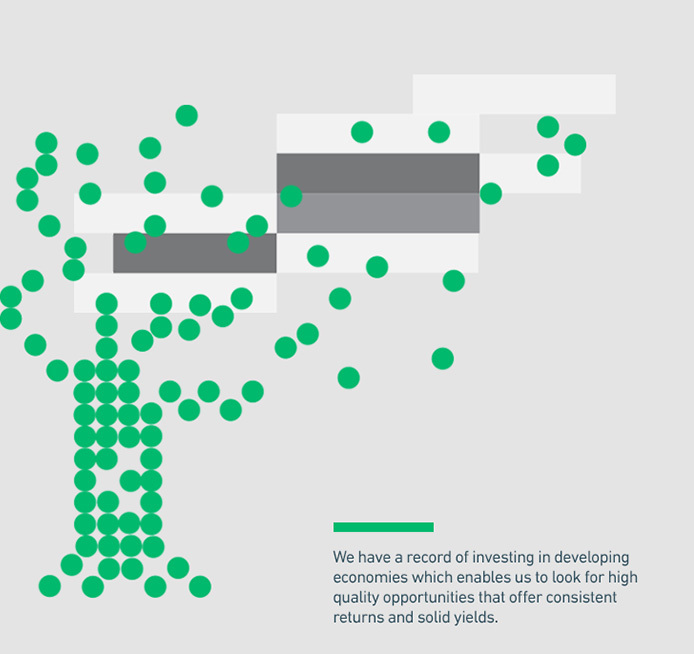 We search regionally and globally for the best opportunities and invest with conviction. Q8 Capital is licensed as an Investment Business Firm (Category 1) by the Central Bank of Kuwait and is a closed joint stock company incorporated in Kuwait. 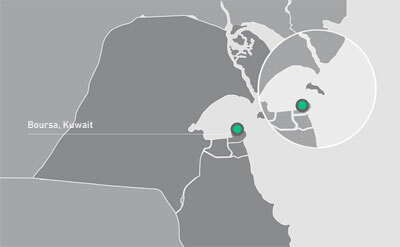 The Q8 Capital team has successfully completed direct investments across industries and regional markets. We have structured and delivered direct investment solutions to clients including banks, pension funds, insurance groups and corporations.